When I look back over the stories in the year 2014, there is one story that sticks out more than all of the rest. I initially posted this story on April 26,2014. It was the story of young 9 year old Willie Myrick of Atlanta. Myrick was apparently playing outside his southwest Atlanta home when he was kidnapped. The perpetrator threw the young man in the back seat of his car and drove off. This young man of GOD had learned the gospel song “Every Praise” by Hezekiah Walker in Sunday School and began singing the song. 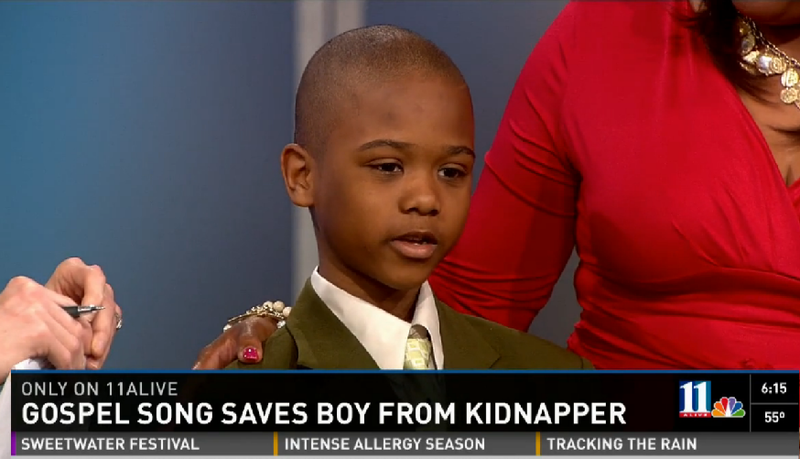 The kidnapper kept telling Myrick to shut up to no avail. Myrick kept on singing. The kidnapper obviously grew tired of the young man singing this song and then reportedly dropped little Willie off unharmed in East Point after driving him around for three hours. Willie, however, did not listen to his kidnapper’s orders and his story is moving people of faith throughout the United States. When I think of the courage of this young man, it really inspires me. He stood in the devil’s face and sang praises to the LORD. That took a tremendous amount of courage. For that reason, I am naming Willie Myrick, studiotj’s PERSON OF THE YEAR 2014! 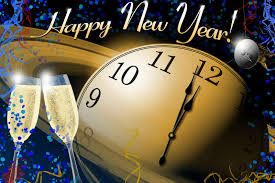 I hope the best for each of you this coming year. Don’t forget to set your goals high and work hard to see that you reach them. And… by all means, be careful this evening!!! Also, stay tuned for my PERSON OF THE YEAR! I got this email yesterday from Tyler Perry and I wanted to share it. Of course it is about one of my favorite shows on TV, “The Haves and Have Nots”. I can’t wait. If you haven’t been watching, now is a good time to catch up before the new season starts. Reruns are being shown on OWN. Let me be the first to say, when the new episodes of The Haves And The Have Nots start on January 6th you’re going to be blown away!!!!! If you don’t believe me WATCH THIS!!!!!! I’m posting this real quick. I know it seems like I’m always busy as of late but I have got to get some sleep because I’ve got to go to work tonight. I saw this promo for this new reality show that is trying to get picked up and as bad as it looks already, I hope they get picked up so I can see what’s next. I know it’s a mess but I just want to see these clowns clown. Anyway, check it out. I will post something else later today but I just had to show you this clip. It is so adorable. This dog in Seoul sees its owner and is so excited. I haven’t seen dance moves like this in a while. Please remember the reason for the season is JESUS CHRIST!!! This is one of my favorite Christmas songs. I hope you enjoy it as well. Check out this poignant video. I hope you will watch it all of the way through. It’s amazing that everything you see, isn’t necessarily what you see. Too often we focus on the wrong thing. You’ll have to watch the video for yourself because that is all I’m giving you on this one. I saw this group on Good Morning America this morning. They are called Resound and are from Richmond, VA. Check them out singing a Christmas Medley. 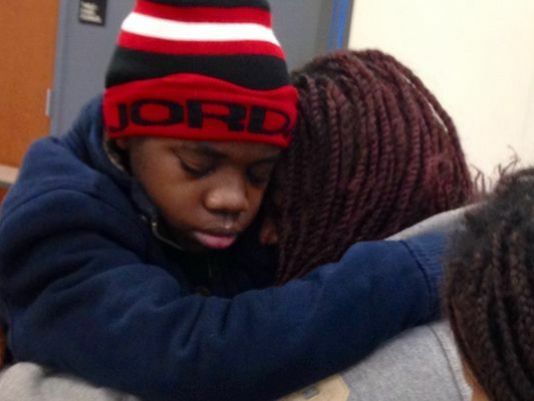 CLAYTON COUNTY, Ga. — A boy who was reported missing about four years ago was found in a Clayton County home Friday night. Clayton County police were first called to the home shortly before 11 p.m. to perform a welfare check. Police Sgt. K.T. Hughes said the people inside the house denied knowing anything about a possible victim. Investigators searched the home, but didn’t find anything. The police department received another call from the home a short time later, so officers returned to the location. As they searched the house, the missing boy was able to call his mother, who then told the police her son was hidden behind a false wall, Hughes said. Investigators found the boy behind the wall. The five suspects were charged with obstruction, false imprisonment and cruelty to children. More charges are pending. Their names have not been released. Hughes said the victim’s mother, who lives in another state, traveled to Georgia to see her son. They were reunited Saturday morning.